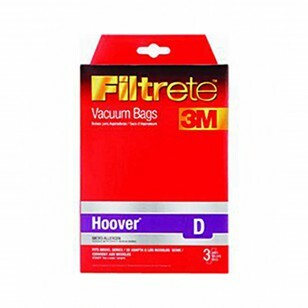 From 3M Filtrete, 64711 vacuum bags are designed to help your Hoover capture 94% of the more common and harmful indoor air pollutants, including dust, dust mites, pollen, mold and more. A genuine OE part, these bags fit into Hoover models that use Type D bag replacements. 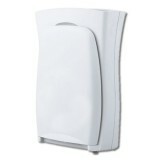 For best results, change every one to three months, based on usage. 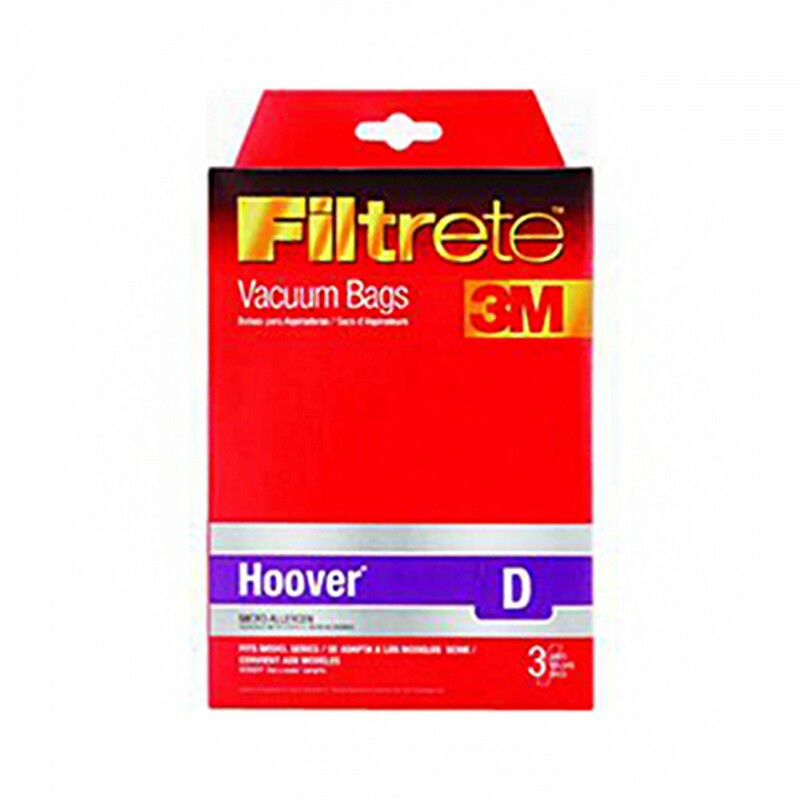 Stock up on the 64711 3M Filtrete vacuum bags your Hoover needs by adding this three pack to your cart today!